Graphic by The Irish Times. THERE can be no doubt that Brexit is reopening old wounds in Northern Ireland. The pattern of the election results speaks for itself. The image above shows Sinn Féin’s clean sweep along the border and the DUP stronghold in the north east. 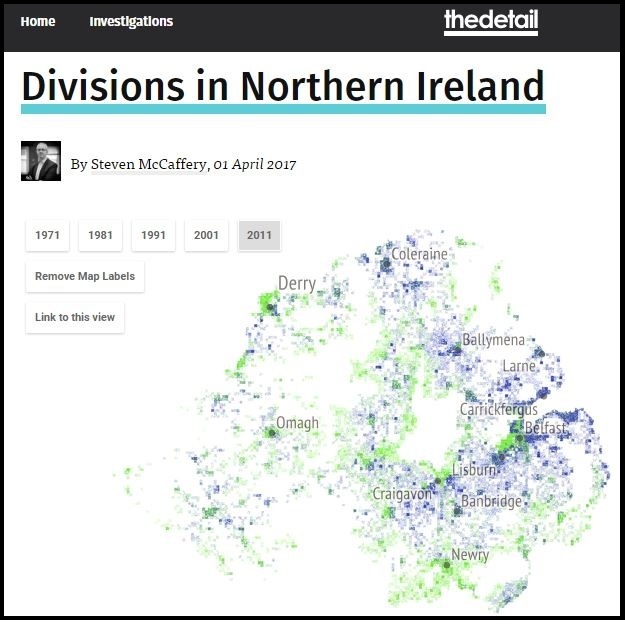 The distribution of seats matches a recent data map by The Detail which revealed the extent to which Catholic and Protestant communities continue to live apart, nearly 20 years after the violence of the Troubles ended. But these patterns are inherited from the distant past. When the data map was published here in April, the peace process analyst Paul Nolan said, “it reflects in large part historic settlement patterns: the Ulster Plantation was concentrated in counties Antrim and Down, and those are still the bastions of unionism while west of the River Bann the map shades into green”. The election saw the smaller SDLP and Ulster Unionist parties swept aside as voters coalesced behind the dominant DUP and Sinn Féin. Brexit has raised tensions between the two communities. Now one side in the historic dispute has the ear of the British government. WHAT WILL THE DUP DO NEXT? The DUP’s remarkable tally of ten seats means it is kingmaker at Westminster – a meteoric rise for a party that has been embattled for most of the last year. For all the talk of Sinn Féin taking power in Dublin, unionists will be delighted that the DUP has effectively done it first in London, and at a crucial time. The DUP has had leverage over the weak Conservative administrations that held office since 2010, but this is different. Theresa May has lost her majority and the Tories' new minority government is now dependent on the DUP. How will the party use its influence and what challenges will it face? It seems certain to block Sinn Féin calls for a referendum on Irish unity. But beyond that, can the DUP squeeze concessions, without being seen to prop-up the Tories’ austere economic policies? The DUP's opposition to issues such as marriage equality is already coming under greater scrutiny. Will its government record in Northern Ireland and the imminent public inquiry into the DUP-led Renewable Heat Incentive scheme be raised? What of the calls for clarity on DUP donors? And, given its new power in London, will the DUP still be willing to make concessions to tempt Sinn Féin back into government in Belfast? Crucially, what influence will the DUP have in the Brexit negotiations which Theresa May is scheduled to begin with the EU this month? There are some within the DUP who it seems never expected the Brexit result or who harboured concerns about its impact. Others in the party feel differently. Former DUP minister Nelson McCausland told the BBC in March that Sinn Féin used the European Union to harmonise Northern Ireland with the Irish republic. He added: “Brexit puts a stop to that." 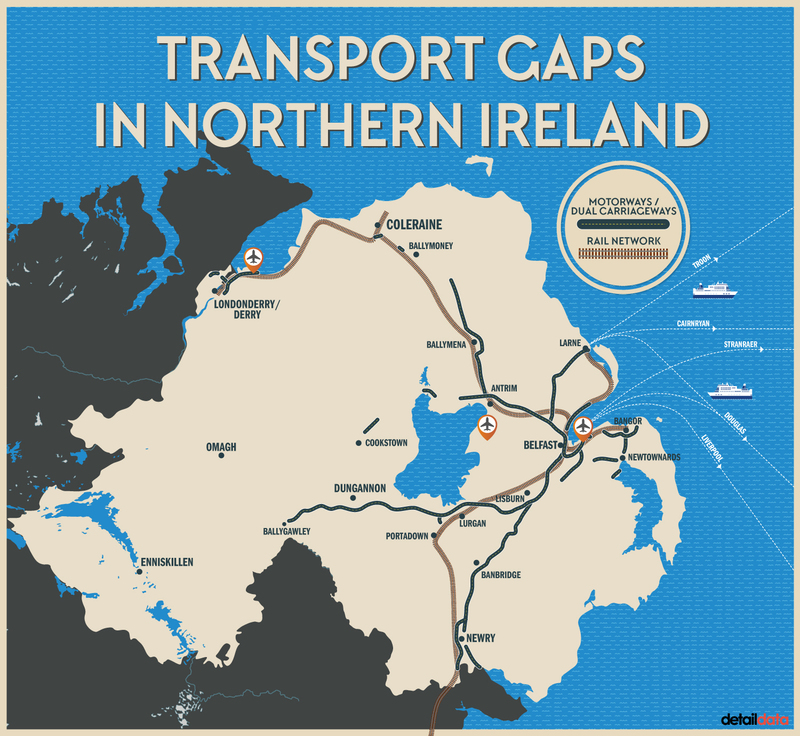 So, how will the DUP respond to the prospect of a hard border on the island of Ireland? 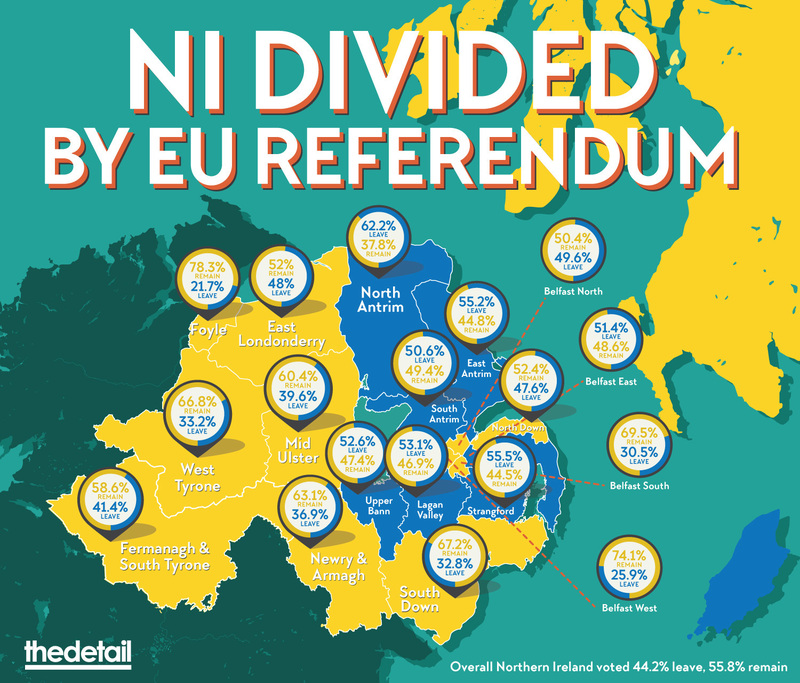 Will it be wary of antagonising Northern Ireland's rising Catholic/nationalist population, which is tipped to become the largest voting bloc within the next decade? Or will the DUP play hard ball? With DUP success dominating the headlines, it's possible to miss that a new mood has emerged among Irish nationalist voters. Since 2007, when Sinn Féin and the DUP agreed to share power, nationalists watched as unionists blocked the promised parity of esteem for the Irish identity. They also came to believe that they were losing out on economic opportunities that they expected to see flow from Stormont, including basic infrastructure in predominantly nationalist areas. The subsequent role of the DUP in lobbying to bring about the Brexit decision, plus Arlene Foster’s unpopularity among nationalists, created a tipping point. Nationalists, who were once the cheerleaders for power-sharing government, turned out in droves in the assembly election in March to reward Sinn Féin for pulling Stormont down. The significance of that shift in opinion was overlooked. Now the snap General Election has seen Irish nationalists fail to return any representatives to Westminster, instead electing abstentionist candidates from Sinn Féin which secured a record seven MPs. If there is an early General Election in the Irish republic, northern nationalists will hope Sinn Féin can make gains in the Dáil or even secure seats in office. After the bloodshed of the Troubles, the Good Friday peace agreement of 1998 hoped for political stability and a shared future. The sovereign governments in London and Dublin were to be its independent guarantors. Is that still the case in London? Brexit has thrown the future into doubt. Where will it leave the Planter and the Gael?